I’ve always been more interested in back-end technologies, scalability, and security. But during the past years, I had my fair share of working on the frontend as well. These stories included testing the UI with functional tests, mostly using Selenium. When it came to that, the team usually went with Nightwatch - if you are interested in how to get started with Nightwatch, read my article on the RisingStack blog: End-to-end testing with Nighwatch. However, to run Selenium tests, you need a Selenium server/cluster running locally or in the cloud, and also browser drivers to control Chrome, Firefox or any other browser. This simply has too many components, and hard to get right. 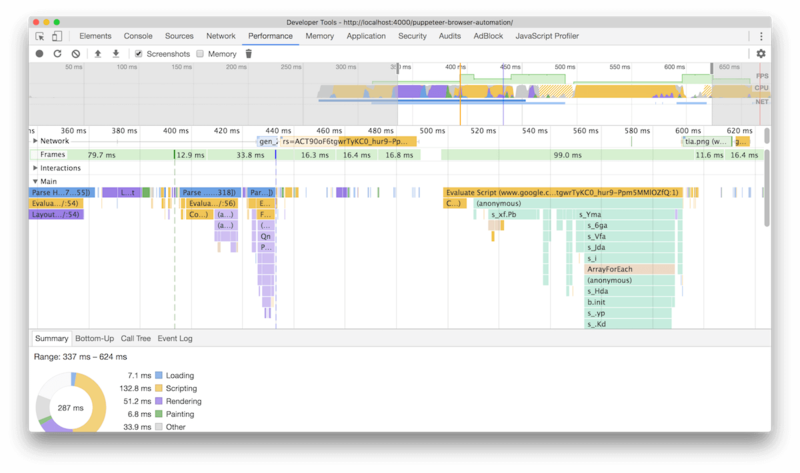 Debugging tests written for Selenium can also be challenging - even simple things like grabbing the console output from test cases, slowing down tests so you can see what’s going on or intercepting requests. Puppeteer comes as an npm package, and requires Node.js v6.4.0 at least - but as Node.js v8 became LTS a few weeks back, I recommend running it on Node.js 8. Once you add Puppeteer to your project using npm install puppeteer, it also downloads a recent version of Chromium that is guaranteed to work with the API. Important note: Puppeteer is not a drop-in replacement for Selenium, it can be only used if you are okay with only automating Chrome, and you don’t have a requirement on testing on Firefox, Safari or others. For me, one of the biggest pain points of using Selenium was the visibility into how tests are working, and the (lack) of options to debug them. Puppeteer comes to the rescue when it comes to debugging. You can add a console listener on the page object to grab log lines written in the browser instance. Alternatively, you can also define clipping regions using the clip option. Using Puppeteer you can intercept, modify, abort or continue requests. 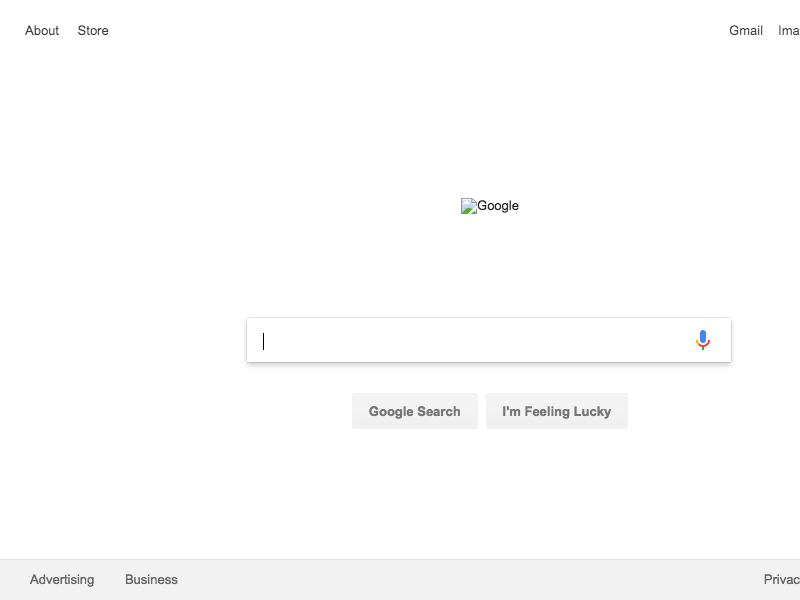 It comes handy when you test cases when the browser loses connection to the servers, or any other problem occurs. 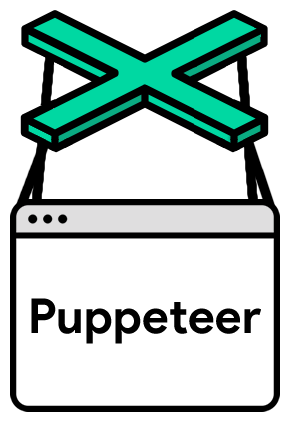 Running Puppeteer is a piece of cake when it comes to CI environments - as a matter of fact, this blog is already using Puppeteer for a small functional test! The test checks if all the posts that going to be published have a comments section. It does that by visiting all the posts, clicking the add comment button, and see if the GitHub issue’s title is the same as the post’s title. It grabs all the posts by executing the document.querySelectorAll method using page.$$eval, than visits them one-by-one.